We are now in our final preparations for our dive and surf trip through Indonesia. We will start of in Togian Islands in north Sulawesi where we will spend 8 days scuba diving. 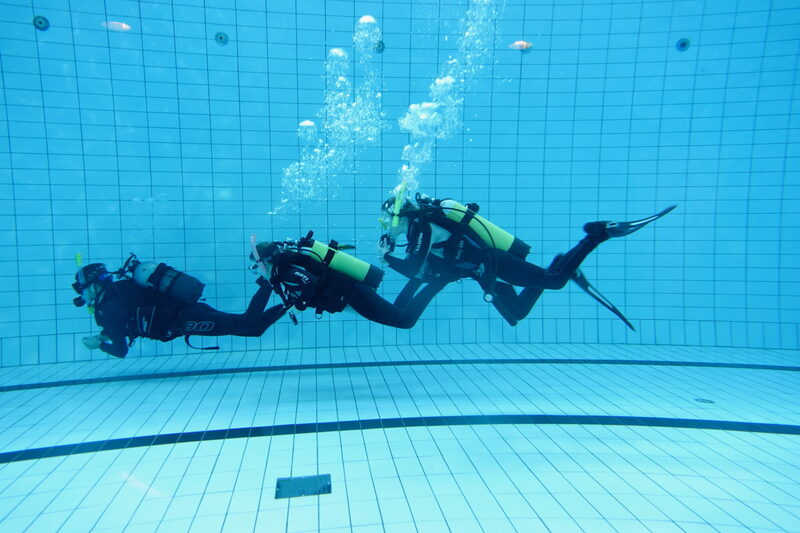 Frida and Moa have done a referral course in Sweden meaning all the theory and pool dives. The exam open water dives will be done Togian. 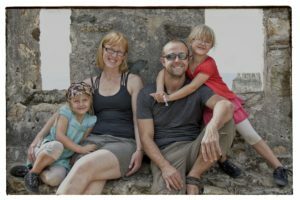 After Togian we will spend another week in Sulawesi before heading to Bali for surfing and just relaxing. Altogether we will spend five weeks in Indonesia.